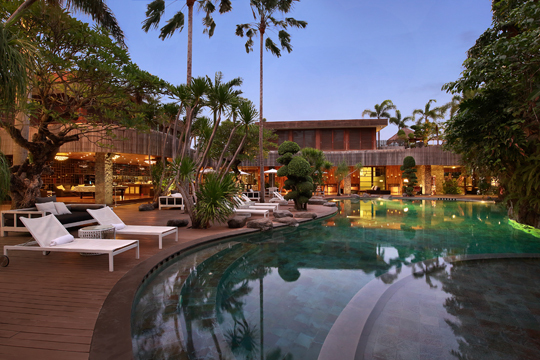 Peppers Seminyak is a luxury villa resort located in the heart of Petitenget, Seminyak – Bali’s most exclusive holiday destination. 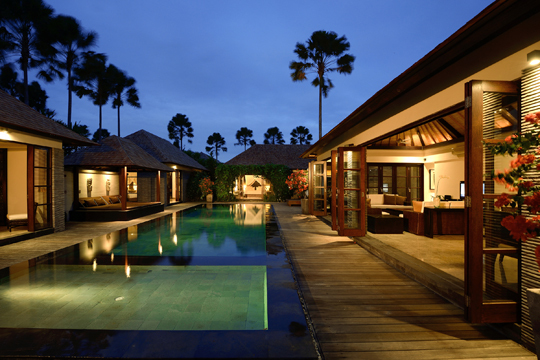 Showcasing a premier collection of one to five-bedroom private pool villas, including the new Peppers Presidential Villa, Peppers Seminyak’s design-driven architecture, personalised service and incomparable location sets it apart from neighbouring properties. 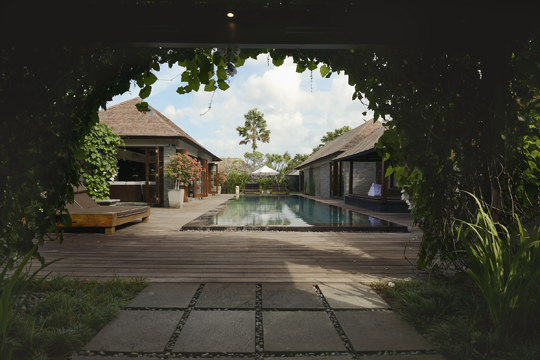 Renowned throughout Australia and New Zealand for captivating resorts, world-class cuisine and exquisite wellness spas, Peppers Retreats & Resorts selected Peppers Seminyak to launch the Peppers’ brand in Asia. The resort’s stunning 35m rock pool, where Pepper’s Sunday barbecues are hosted, creates a relaxing family atmosphere. 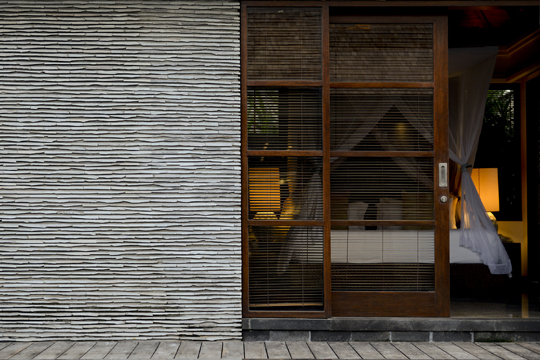 The Laneway signature restaurant and the sophisticated SPA at Peppers Seminyak complement the accommodations to create the ultimate sanctuary for your dream getaway. The Laneway features fresh, season-driven cuisine that is upscale yet never pretentious, with indulgent, succulent small-plate dishes and desserts that showcase locally caught seafood, top quality meats and organically grown produce from the cool hillsides near Ubud. An international cellar features new and old-world wines, while weekly cocktail specials make The Laneway a happening hot spot. SPA at Peppers Seminyak invites you to choose from indulgent signature treatments, healing, as well as multi-day wellness escape packages. 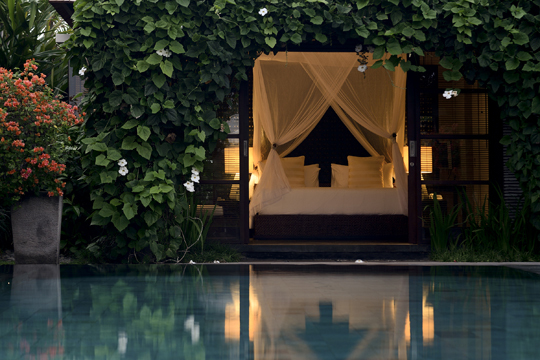 Highlights of the menu include the signature Frangipani Bliss, Symmetry for Two and Chocolate Fondue treatment, while healers will work with your current physical and mental state, taking note of past traumas to help you open a path towards a state where you are not only being, but thriving.